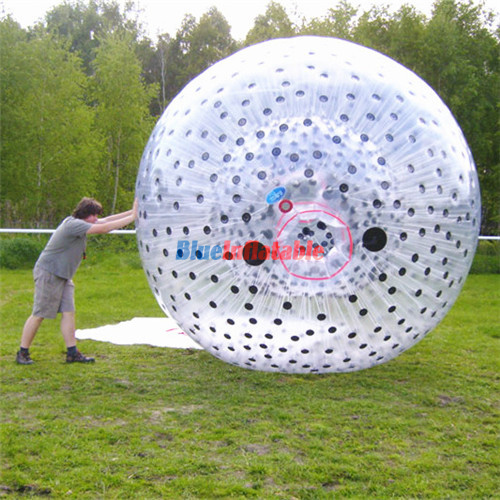 Meanwhile; the main advantage of a zorb ball is that it can be played by anyone ranging from young children to adults. 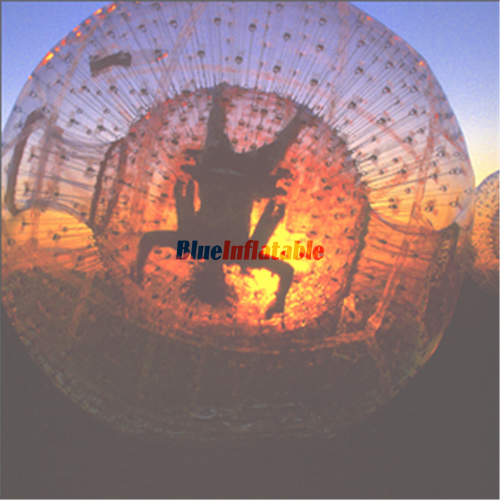 The only concern is on those with pre-existing health conditions such as heart attacks and blood pressure. 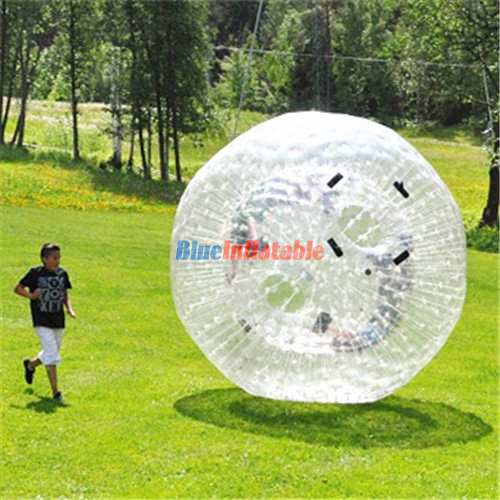 However, there can still be a chance to participate in zorbing by first consulting their doctors. 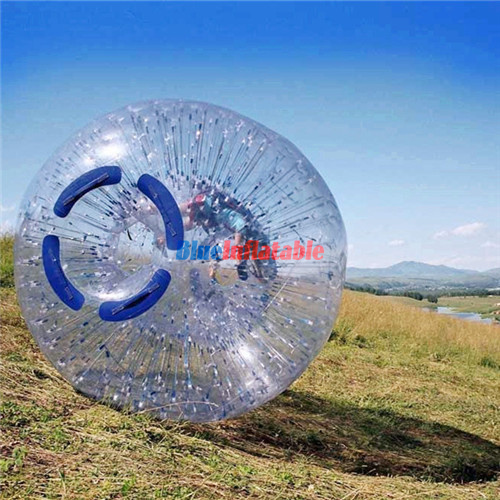 Zorbing activities are available in amusement parks, mountain resorts, aquatic parks, skiing parks, some beaches, tourist resorts, camping sites, to mention but a few. 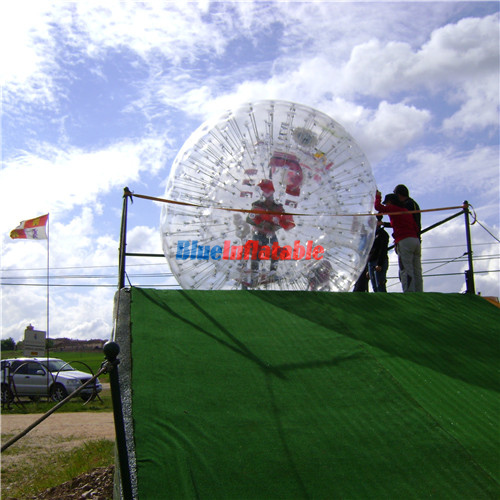 They are also popular at events like carnivals, festivals, galas, and many other social events. 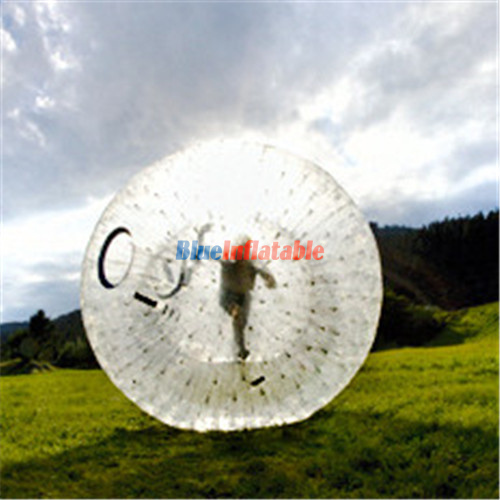 For more information, feel free to reach us on this website.